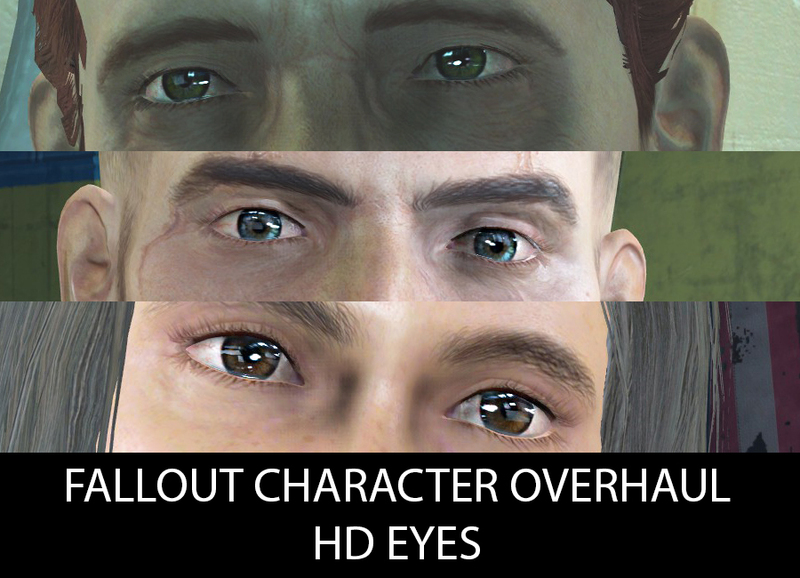 Adds new eye textures in the style of vanilla but 4X the resolution. 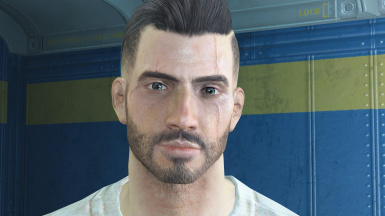 David LastRites Preset For His Eyes. Venom LastRites Character Preset Pre War same as the makeup. 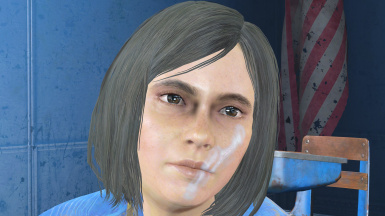 Add Ghoul eye textures if there is demand for it. Add more eye options once modding tools are released. 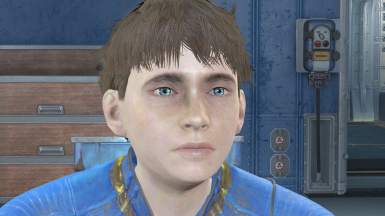 Copy the texture folder included into the Fallout 4 data folder. I'm thinking the next mod is going to be HD brows! 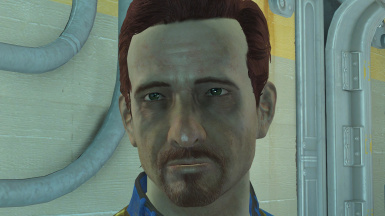 I've done HD face textures that I would release but can't get them to work correctly in game (character gets a black face) not sure why.